The ESP8266 had been in the tech scene for over four years now and has seen various competitors like the RTL8710 or, more recently, the RDA5981. But none of them has really been able to knock off the ESP8266 from its throne. 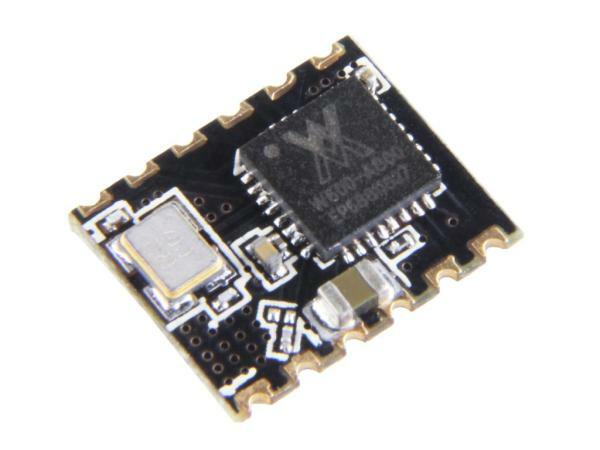 The ESP8266 is seen by most as being “good enough.” So the need to switch to a new chip is not necessary. Regardless this, SeeedStudio has developed a new chip, the Air602 module. Its the latest of hardware WiFi chip to hit the market. Modeled on the WinnerMicro W600, an Arm Cortex-M3 with 1MB of Flash on-chip with 2.4GHz WiFi support, the Air602 module has a tiny 10×12 mm footprint less than half the size of the ESP-01 which measures 24.8 × 14.3 mm and this is partially because the module has no onboard antenna or antenna socket. The W600 has dual UARTs, I2C, SPI and I2S interfaces, and supports RTC and hardware cryptography. The Air602 module has limited pinouts, offering 12 pins. Two of these pins are dedicated to ground pins, one to +3.3V power, one to the antenna, and one reset pin, that leaves only seven available for I/O, which are shared between the two UARTs with SPI available as a secondary option and a single GPIO pin. 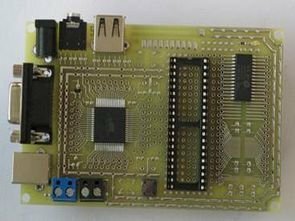 SeeedStudio is also offering an Air602-based development board if an antenna-less module is not persuasive enough for the user. The board is equipped with the missing antenna in the form of an onboard PCB antenna and USB connectivity. However, pin availability is even more limited, with one of the two UART connections taken for the USB. Only 5 pins are broken out by the board. This is still better than the ESP-01 breakout, and a lot easier to manage when it comes to the wiring. The real obstacle of the board is the development toolchain, just like in the early days of the ESP8266.